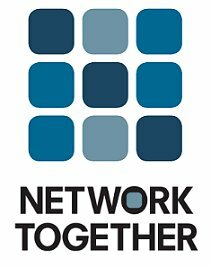 Welcome to the Network Together website. We offer members the opportunity to share ideas, contacts and most importantly, business referrals. As we get to know each other our collective reach grows… far beyond the circle-of-influence any one person can achieve on our own. Network Together is a place where new friendships are made. 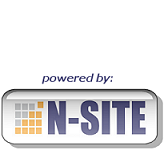 NOTE: Our member pages are routinely submitted to search engines which helps increase your SEO authority ranking. Click here to see the results one member is getting on Google. 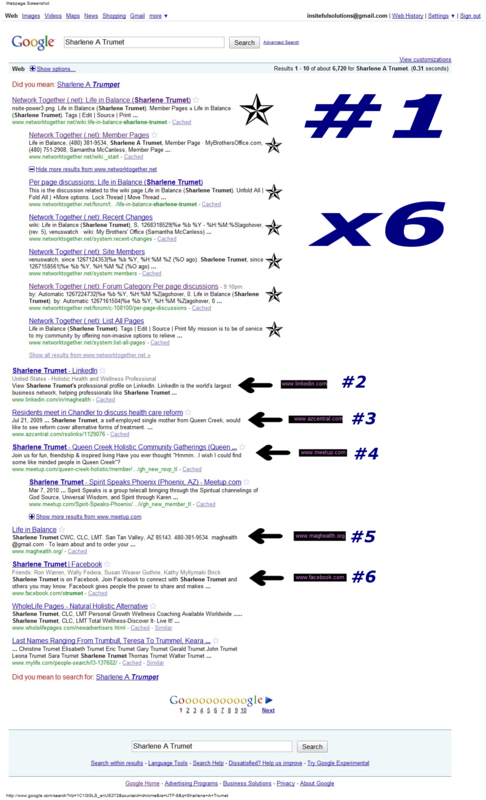 The search term "Sharlene A Trumet" ranks #1 on Google and has six links to Network Together.net which are all above Facebook, Linked, and Meetup! Now do you see the value of being a member? Why wait? Add a member page for your business right now… it only take a few moments! Best of all, you can return to update your MEMBER PAGE any time in the future (just save your username and password). We go "beyond coffee & bagels" to strengthen our community, network with various small business owners and grow our businesses in a powerful way. now can't wait to get started with my business." "What a wonderful community of entrepreneurs! The enthusiasm and knowledge that is contained in this growing group of people is so worth connecting with."